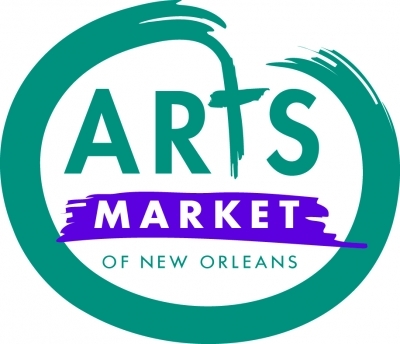 Mark your calendars for April 18th! In just a few weeks we will be commemorating the 5th anniversary of the 2010 BP Disaster by celebrating our planet, going solar, and a commitment to environmental health & justice. 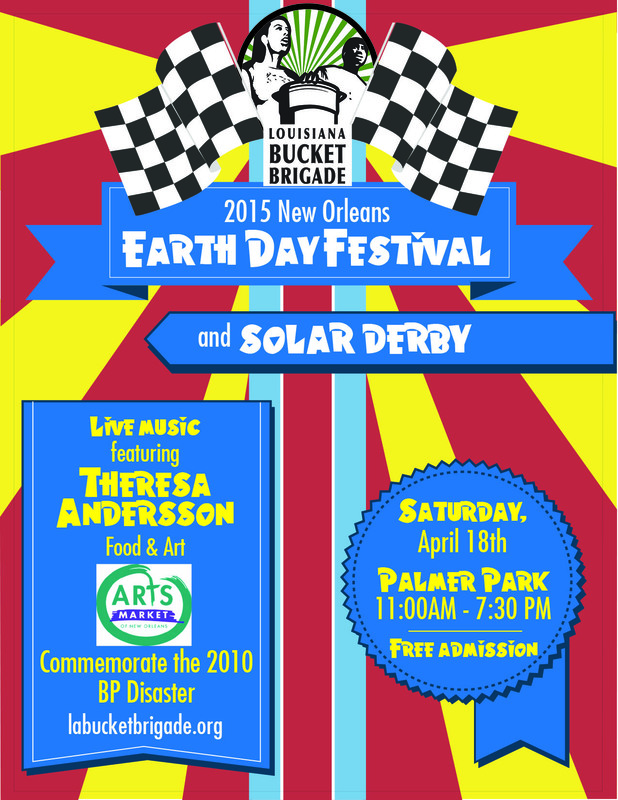 Categories: 2015 Earth Day | Tags: 2015 Earth Day Festival, Earth Day, Earth Day 2015, Earth Day Festival, Earth Day New Orleans, Festival, free festivals, free music, live music, local, Louisiana Bucket Brigade, New Orleans Earth Day Festival | Permalink.